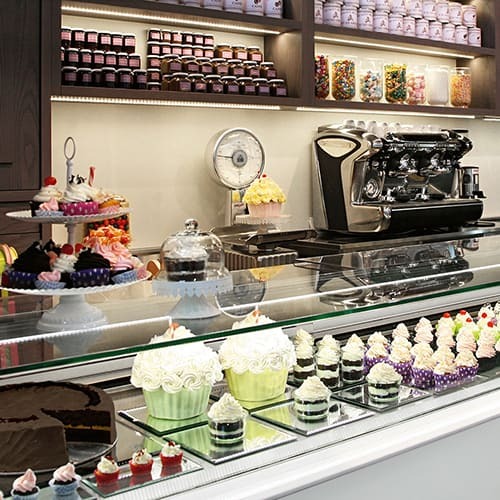 Modern and sophisticated, the IFI Drop-In Delice range ensure a beautifully presented bakery display at all times. 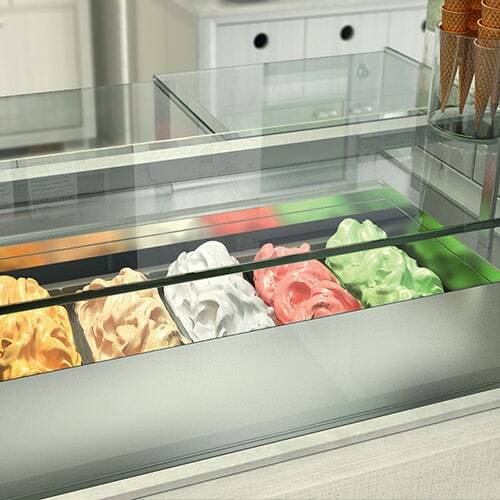 Available in a variety of different shapes and sizes, these stunning counters are the perfect addition to any business looking to maximise their food offering and increase profits. High product visibility and easy service. 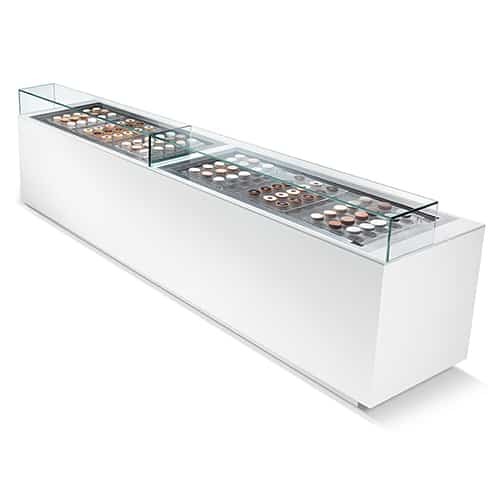 Refrigerated and/or heated display tops. 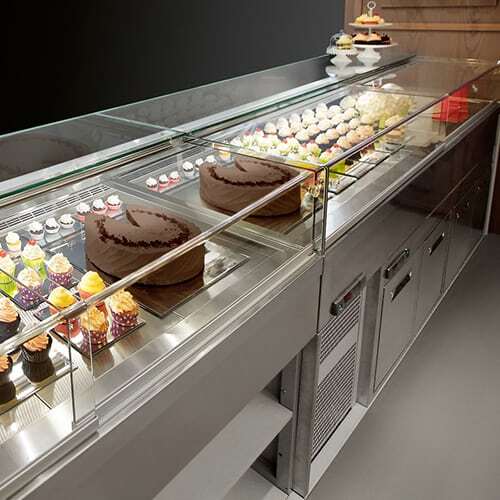 Glass frame ideal for use as a supporting surface. 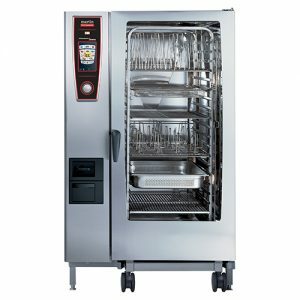 Ventilated refrigeration with defrosting set by a timer.